FILCLUB Reviews – Disney Planes and The Jungle Book! Our friends from FILMCLUB have seen the latest films and are telling us the good and bad bits! Planes, the brand new Disney animated film is out now, and FILMCLUB sent two young reporters to a special preview screening. 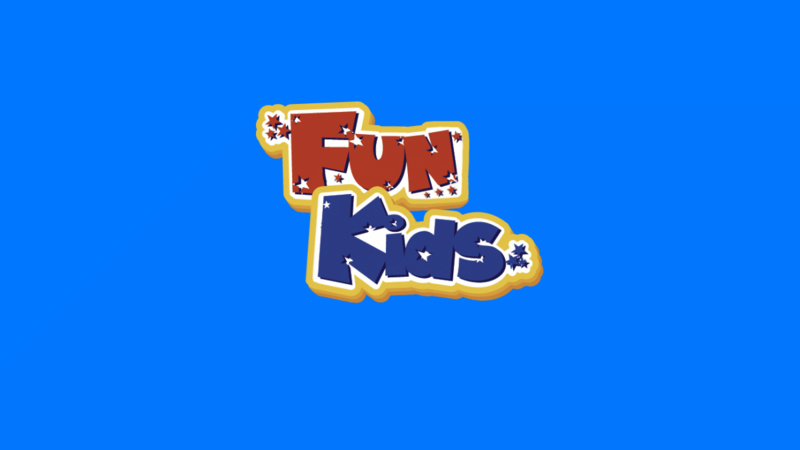 Elicia aged 10: “I loved Planes I would give it 4 stars. It was about a crop hopper plane called Dusty. He loved racing and entered an around the world race. No one except his best friends Dottie and Chug believe he can win it because he was afraid of heights. Big and fast planes have won the race but when Dusty gets more little plane fans, will that boost him to get over his fears? My favourite character was Dottie she was funny and helped Dusty along the way. I think Planes teaches you to step out your comfort zone and believe in yourself. 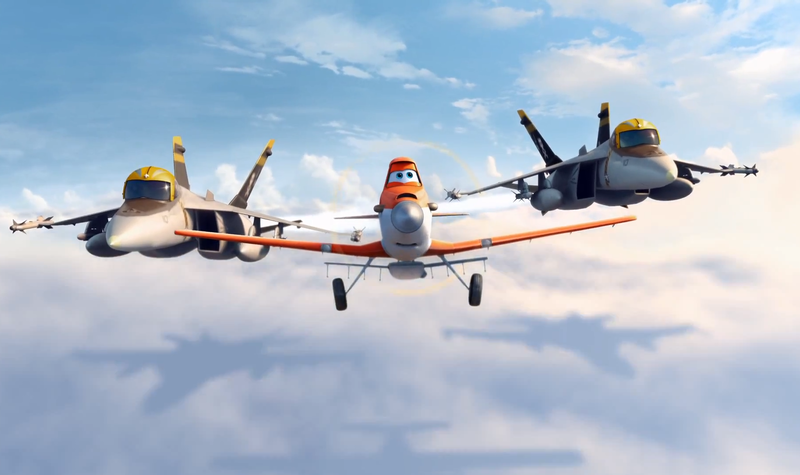 I think Planes is for everyone, it is humorous and everyone loves funny films. I loved the race and all the different places it went to like India, Iceland and the Himalayas. It was very pretty, look out for the plane landscapes and clouds! 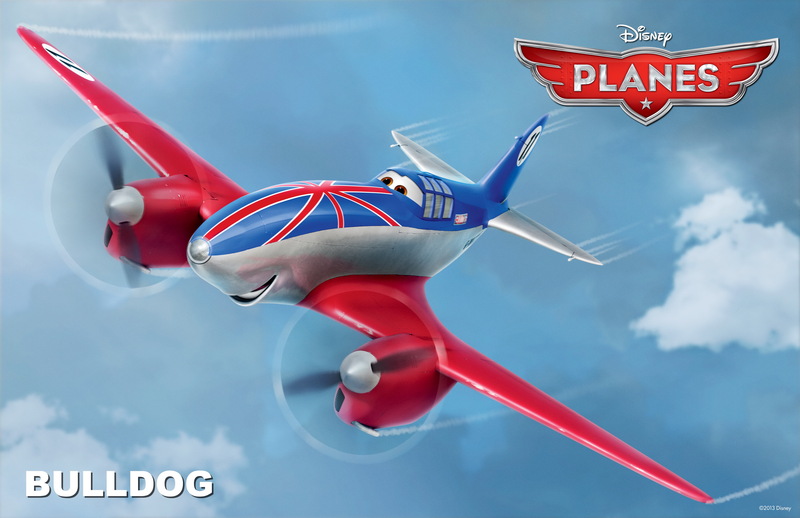 Jake aged 11: “Planes is a fabulous Disney animation that was utterly gripping and hilarious. I would definitely see this film again. It contrasts with the world of Cars, which we are already familiar with, and takes everything to a new level! I loved this film and would give it a five star anytime because it had me hooked throughout. I never felt bored and I laughed till my sides hurt. One reason I found it so funny was that Bulldog (the British racer) talked in such a posh stereotypical British way and I think that John Cleese did an outstanding job. My favourite line was ”I don’t cry, I’m British!’ Another factor was how the director Klay Hall and the producer Traci Balthazor put so much effort in to making this film, they went on many research trips and even flew a few planes themselves to get the animation just right. 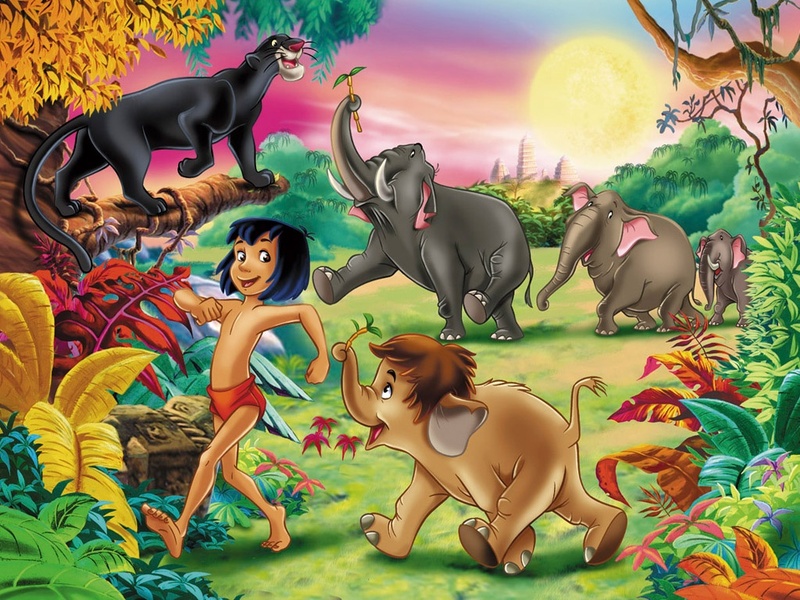 The Jungle Book is one of Disney’s most classic animated tales. Following the adventures of Mowgli, an orphan raised by wolves and the different characters he meets in the jungle. If you haven’t seen it yet, here are a few reviews from some of FILMCLUB’s own members to check out.